Graduation marks a happy ending as well as an exciting, new beginning. 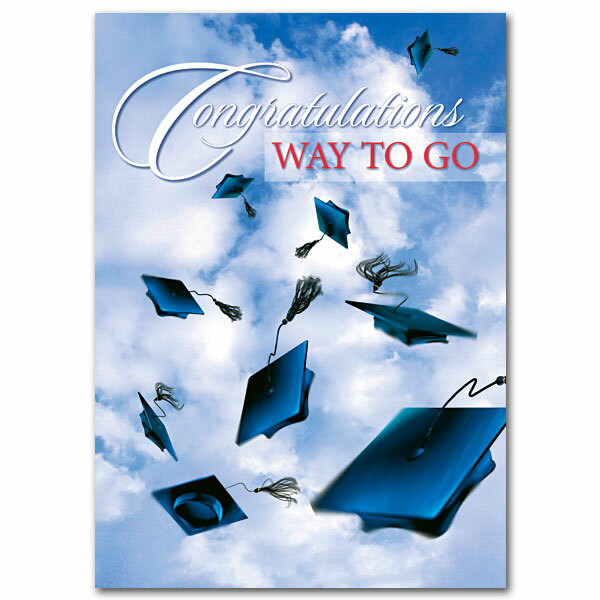 Celebrate and honor this achievement in the life of a friend or family member by blessing the graduate with a Christian card, money enclosure, or gift from The Printery House. Let special grads know that their futures are bright when they put their trust in God and let Him guide their steps. This entry was posted in Graduation and tagged Graduation, Religious cards and gifts, The Printery House on May 10, 2016 by Printery House.